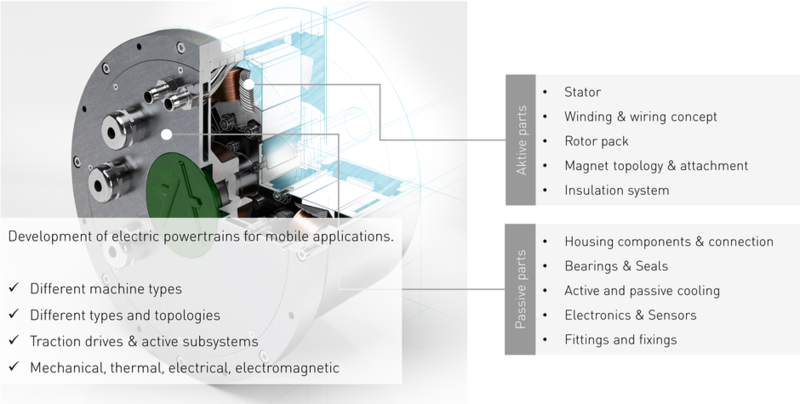 Powertrain Technology for Electric Vehicles & Applications - a-stautenbergs Webseite! 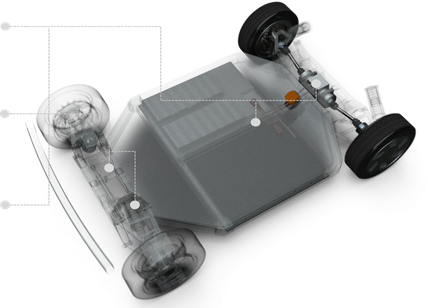 AUKTORA develops main and auxiliary drive systems for electric vehicles. In addition to the design of the entire system, we also offer you engineering support in partial areas of the development process and the various system components. Would you like to know more about the following points?